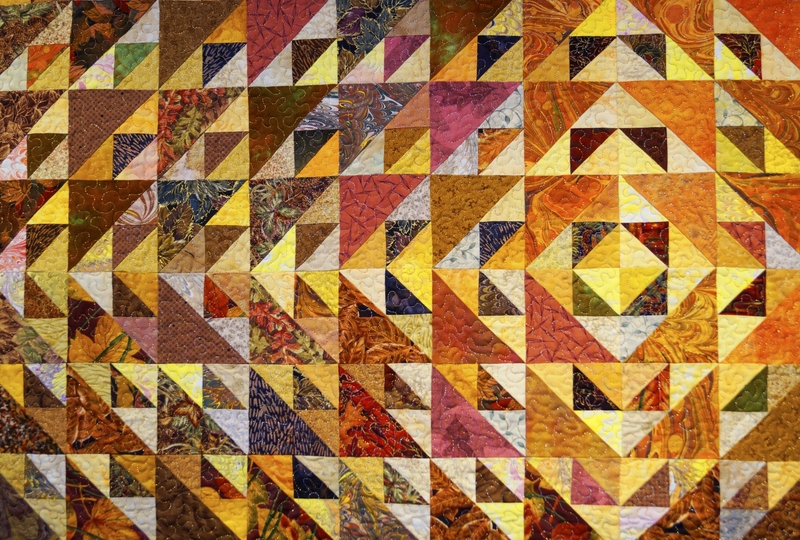 Carol J. Thompson Falk, PhD retired from Concordia College after a long, successful career as a professor, and soon moved to Nebraska City in 1994 with her husband, Laurence L. Falk, PhD. 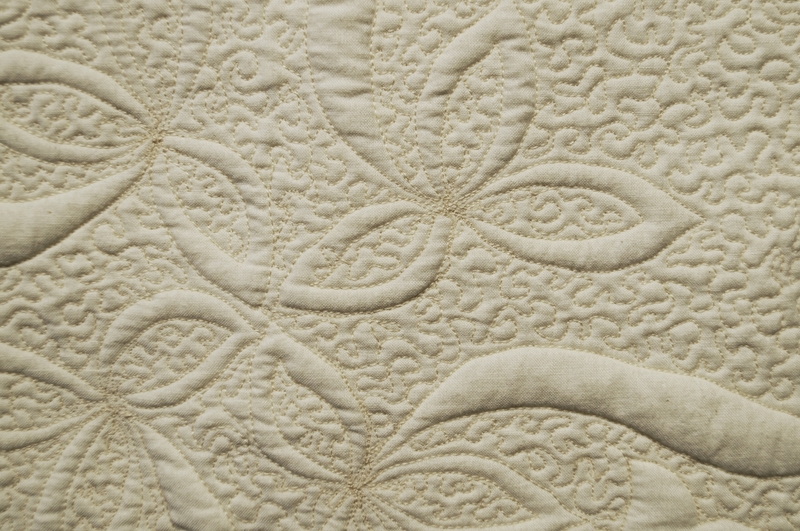 Carol intended to take up quilting during her retirement, and that, she did indeed do. 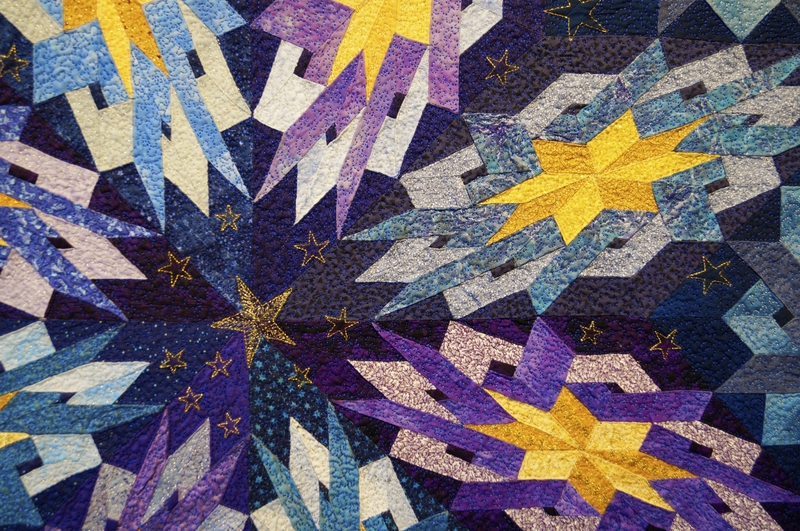 Over the next 15 years, Carol created over 50 quilts that she displayed in shows at local, state, and national levels. 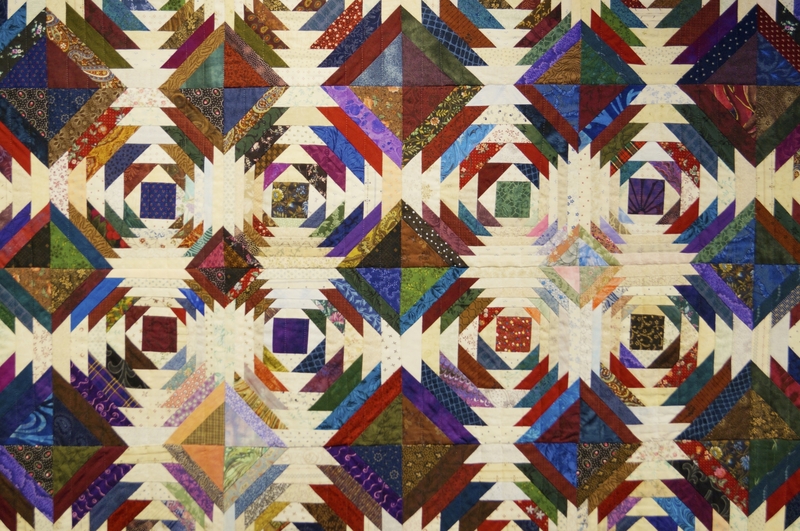 In fact, the very first quilt she completed won "best in show" at the Lincoln State Fair, which came as a happy surprise for Carol. 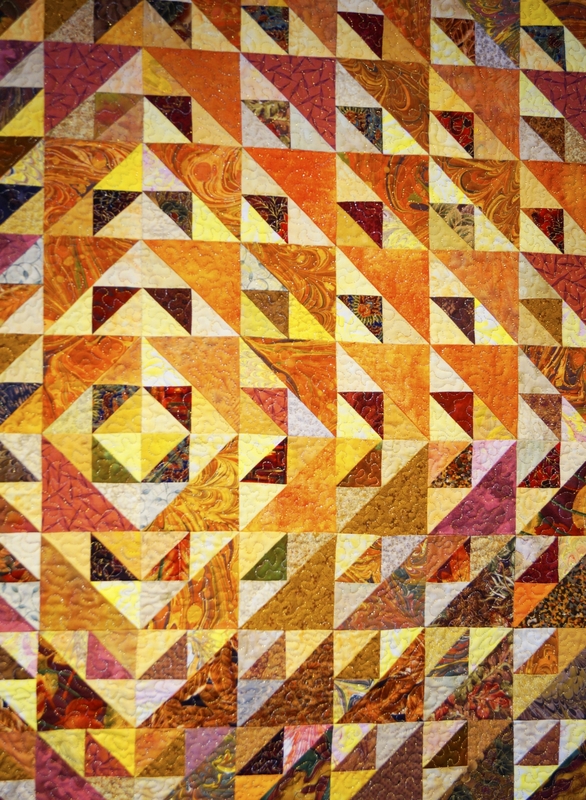 Most of her completed quilts won various awards over the years, and after her passing in 2009, two of her quilts were accepted into the permanent collection of the International Quilt Study Center & Museum in Lincoln, NE. 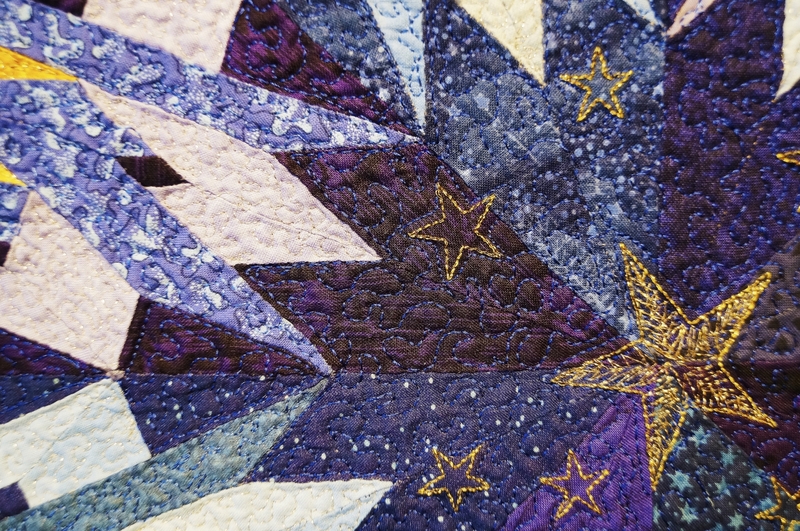 She was also posthumously inducted into the Nebraska State Quilt Guild Hall of Fame in 2017. 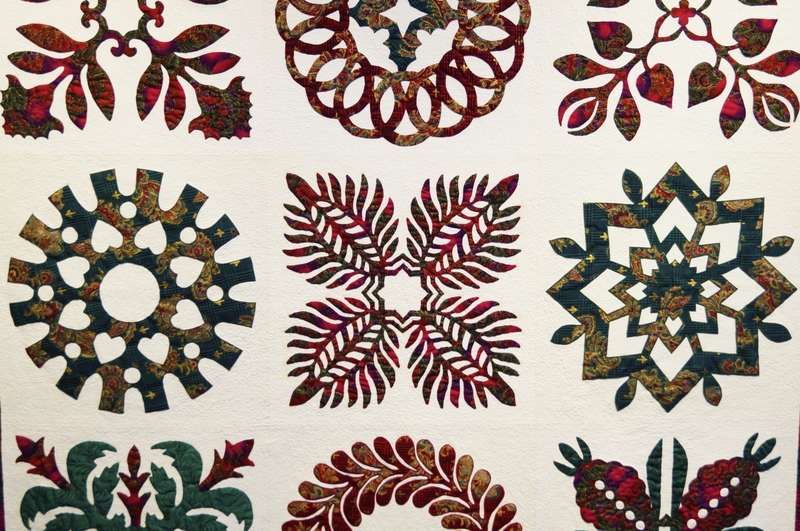 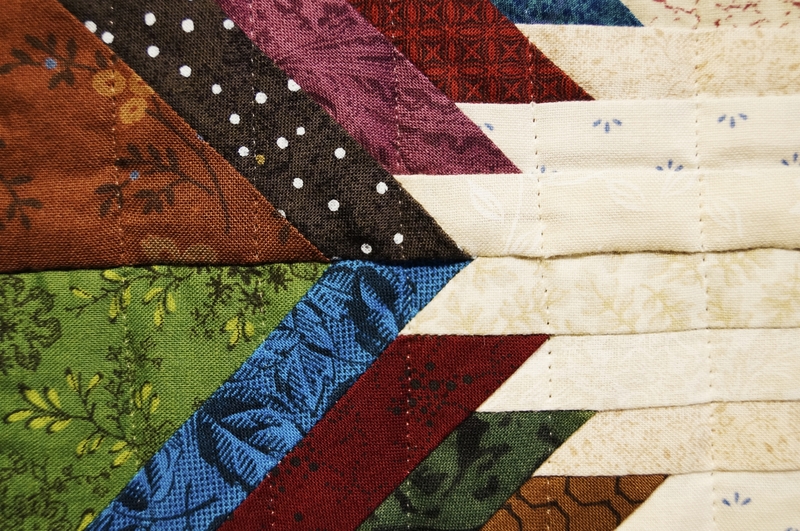 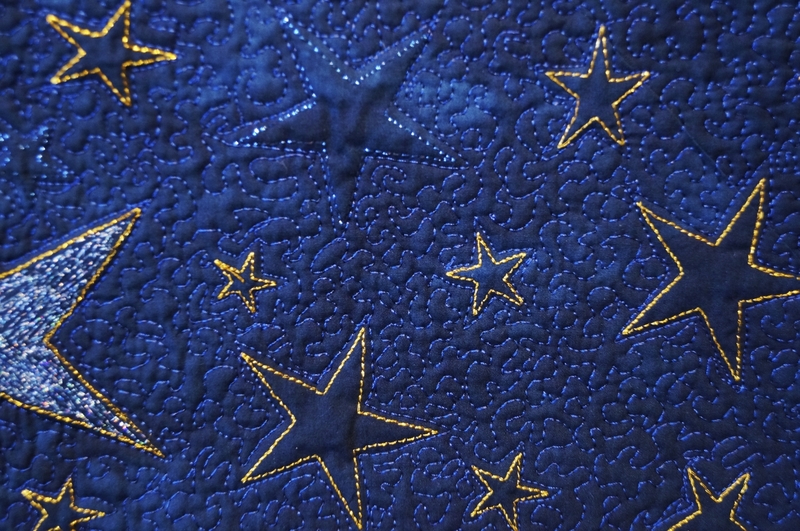 Carol believed in treating each quilt as a work of art, and felt there was room in quilting for many different talents and levels of ability, from simplest to most complex.